How do I collect art with Park West? The vast majority of our art is sold via auctions. You can find more details below. We allow our collectors to determine the final pricing with flexible auction bidding for all budgets. What if I can’t attend an auction? We do have a limited supply of artwork priced to sell directly. If you find an artwork you love online, contact our sales team by phone or email. Let us help you start building your art collection today! 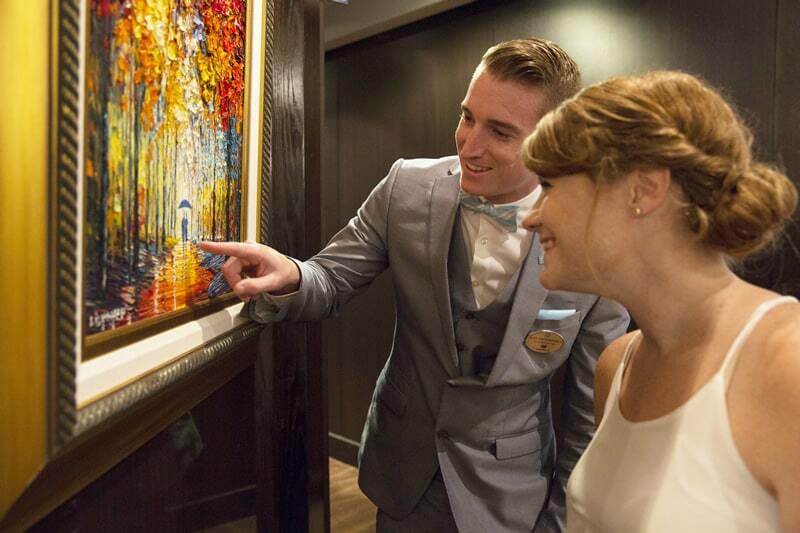 Discover the excitement of buying art on cruise ships and becoming an art collector at one of our cruise ship art auctions during your next voyage! We bring the art to you, allowing you to collect art, find the perfect gift, or redecorate your home, all while you’re relaxing on a dream vacation. Park West currently provides art programs for the following cruise lines: Carnival, Celebrity, Norwegian, Princess Cruises, MSC and Royal Caribbean. Park West Gallery’s world headquarters is located in Southfield, Michigan, just outside of Detroit, on a beautiful 3.5-acre site, including a natural pond and sculpture garden. 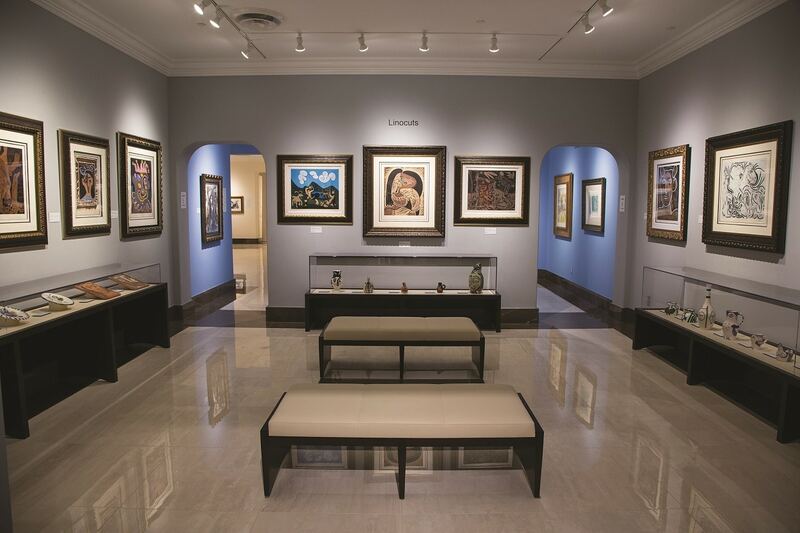 The classical Greco-Roman building houses galleries featuring artwork from renowned artists as well as a diverse collection from new emerging talent. The galleries are open to the public Monday-Saturday 10 am - 6 pm and Sunday 11 am - 5 pm. 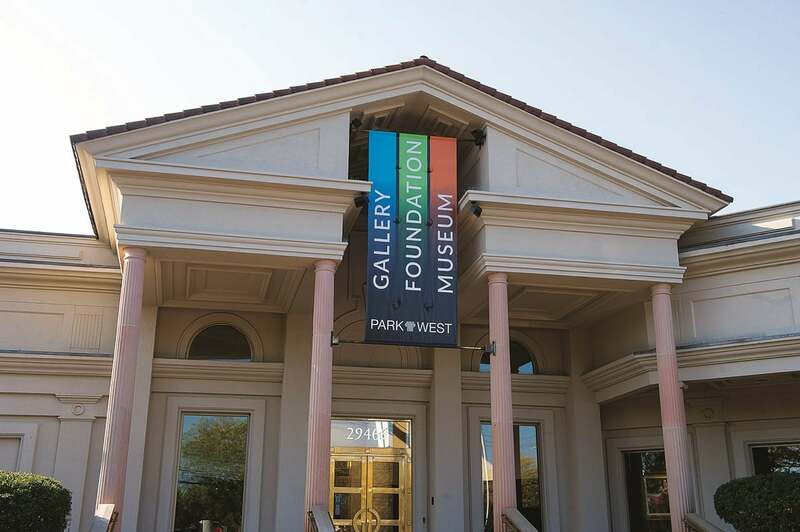 During gallery hours, there are always members of our staff available who can answer questions, assist with purchasing, or help interested parties explore Park West’s collections. Through a unique collaboration with The Henry (formerly The Ritz), an upscale boutique hotel in Dearborn, Michigan, Park West Gallery has found a new way to bring the arts to the modern traveler. 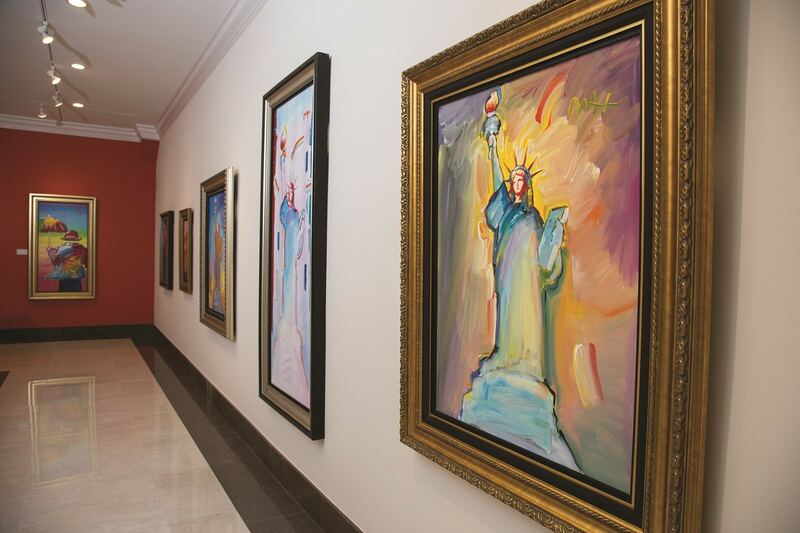 Guests of The Henry can also enjoy artwork from the Park West Gallery collection hung right in their own rooms–works not only selected but created specifically for The Henry by world-renowned metro Detroit artists. Offering luxury accommodations and world-class dining, The Henry is located just minutes from the historic Henry Ford Museum and Greenfield Village. All artwork at The Henry is available for sale. For more information, contact our staff at 1-800-521-9654, ext. 4 or at sales@parkwestgallery.com.